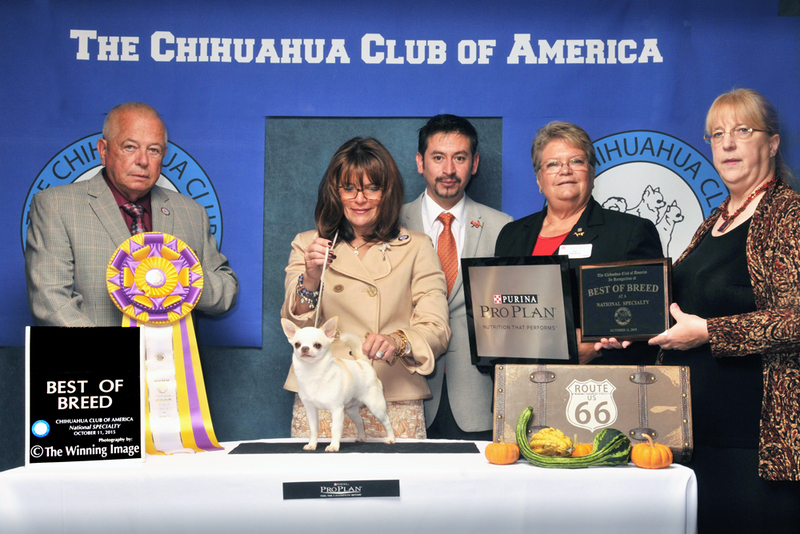 Our responsibility is to promote the temperament, appearance, soundness, and structure of the Chihuahua. 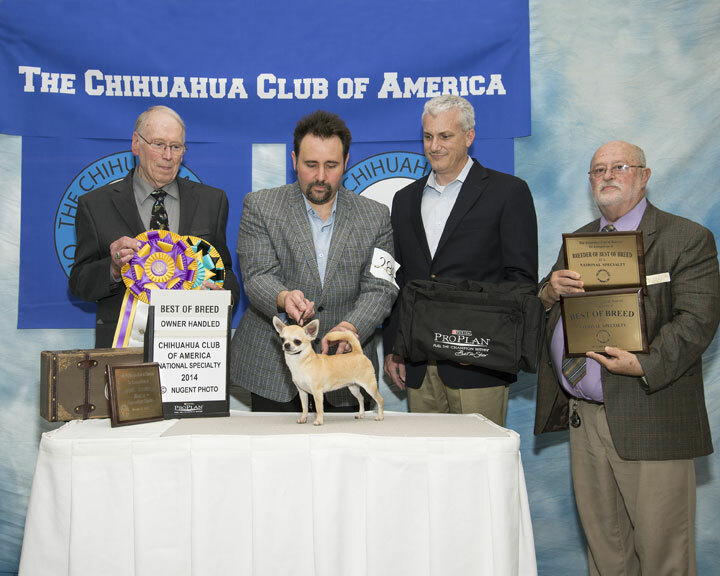 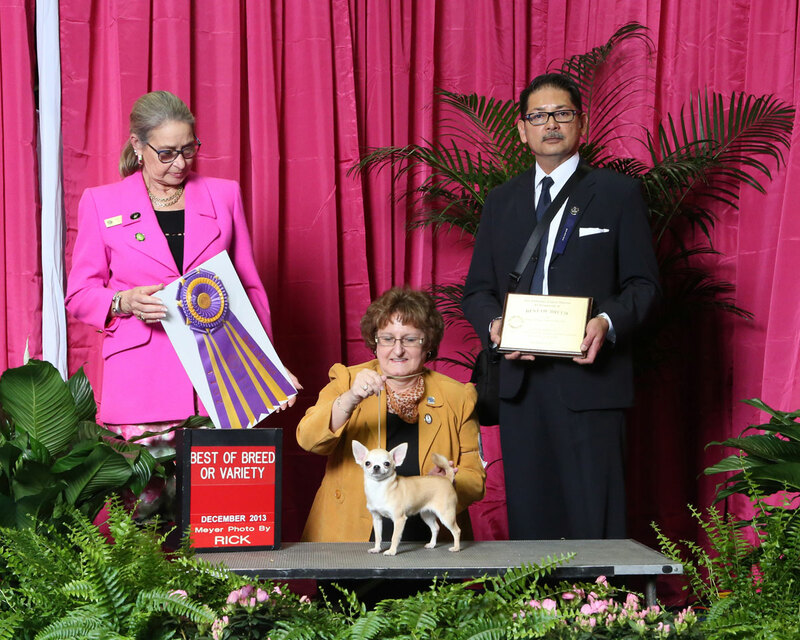 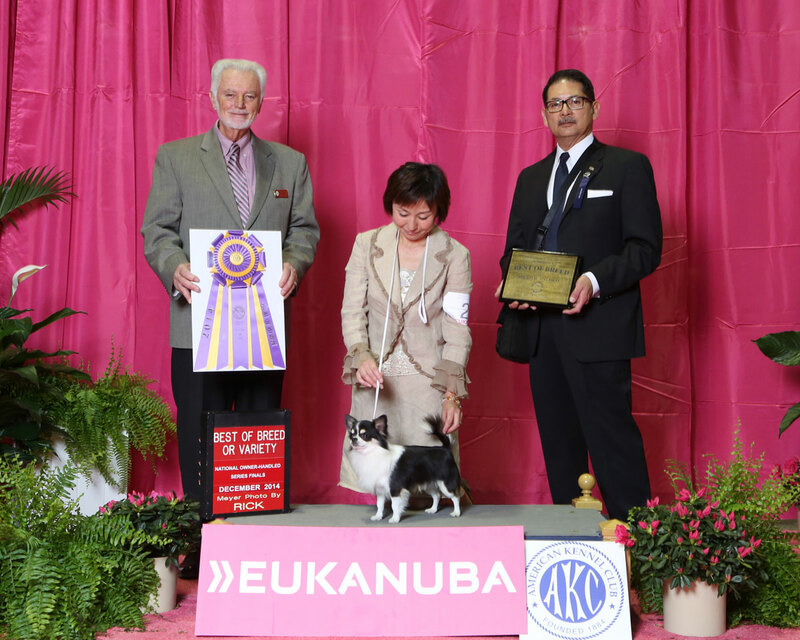 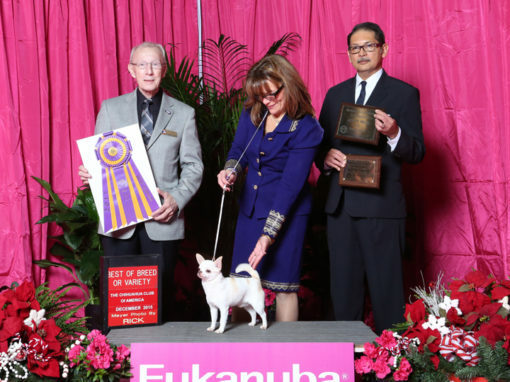 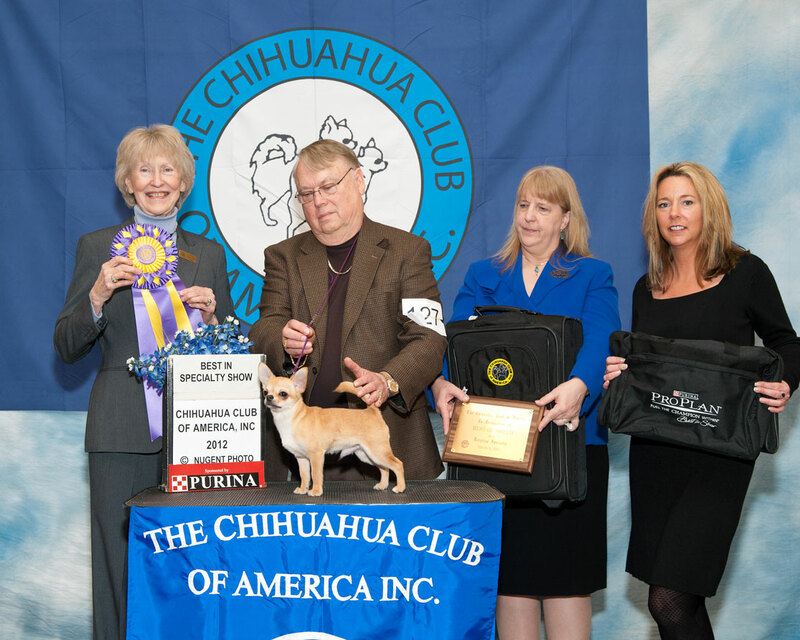 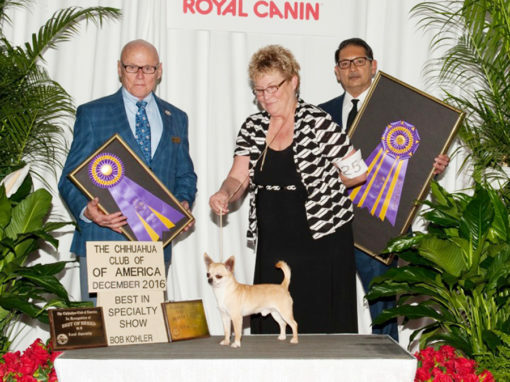 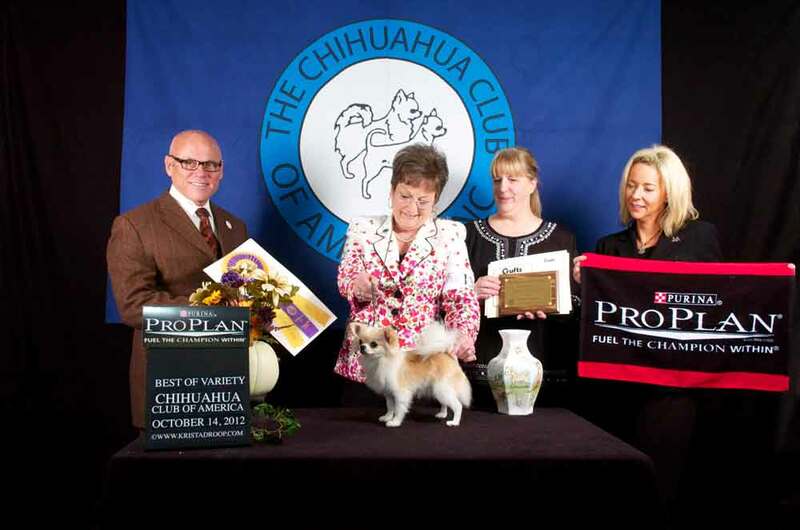 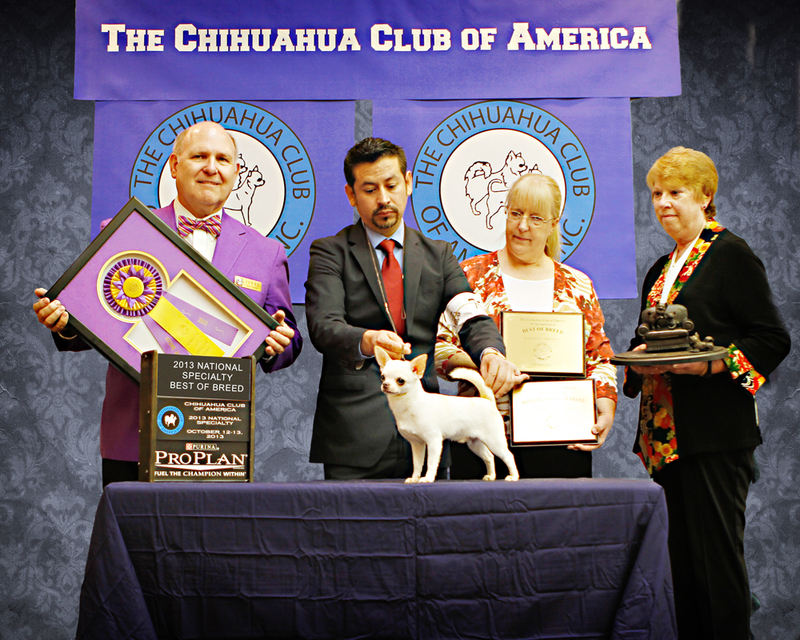 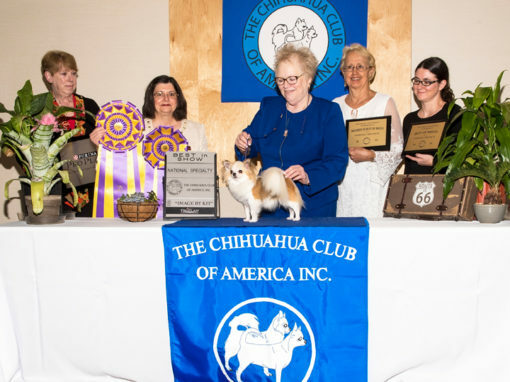 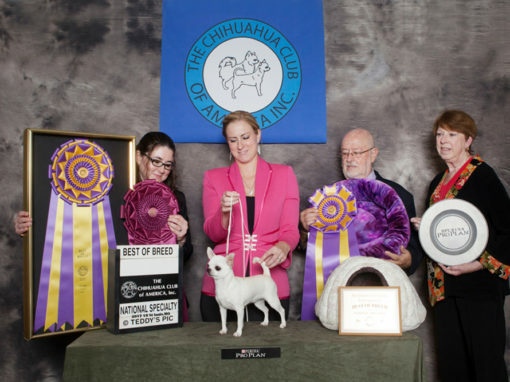 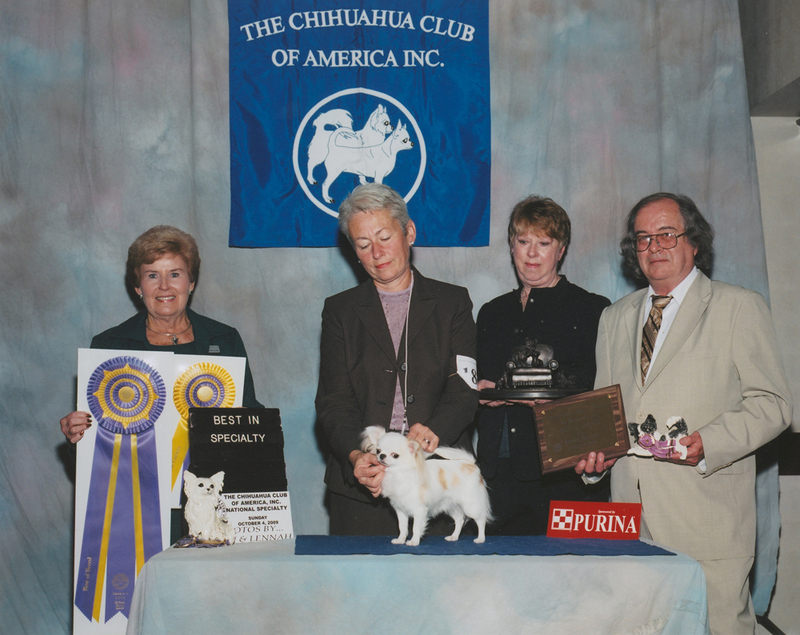 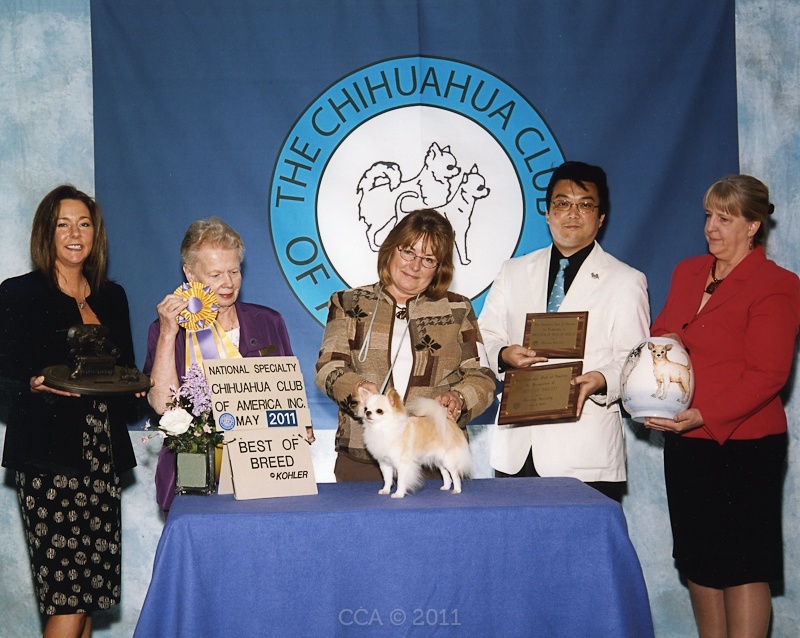 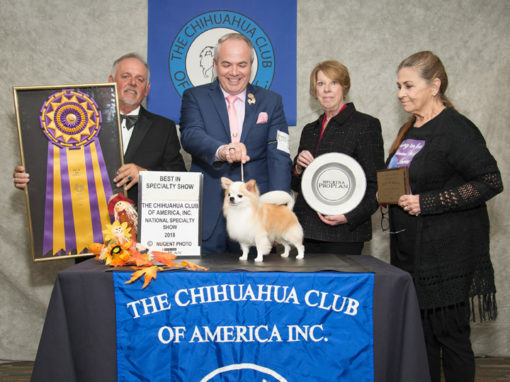 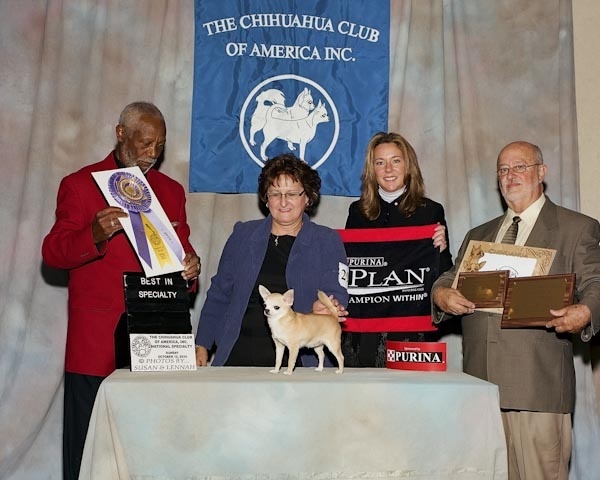 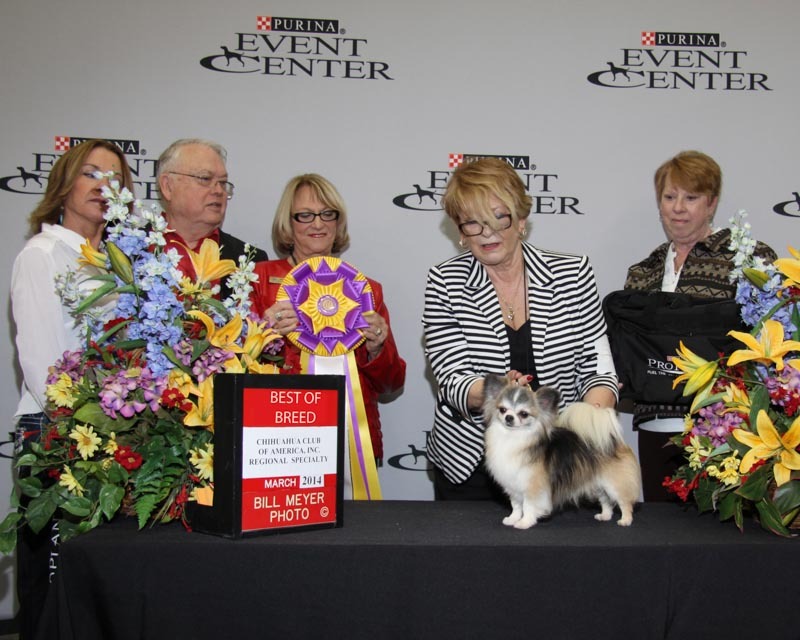 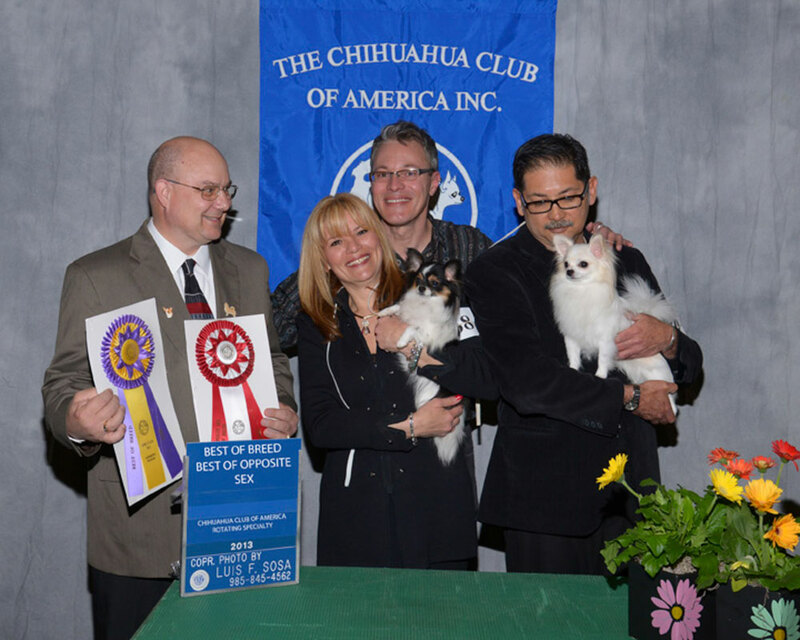 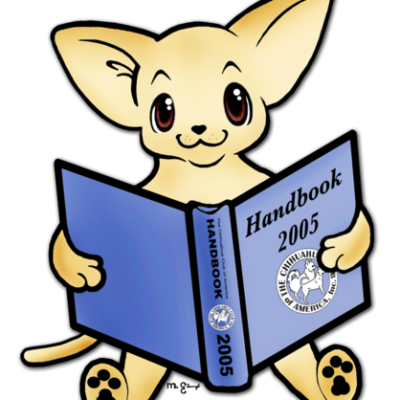 Our members are dedicated to the responsible breeding and ownership of the Chihuahua. 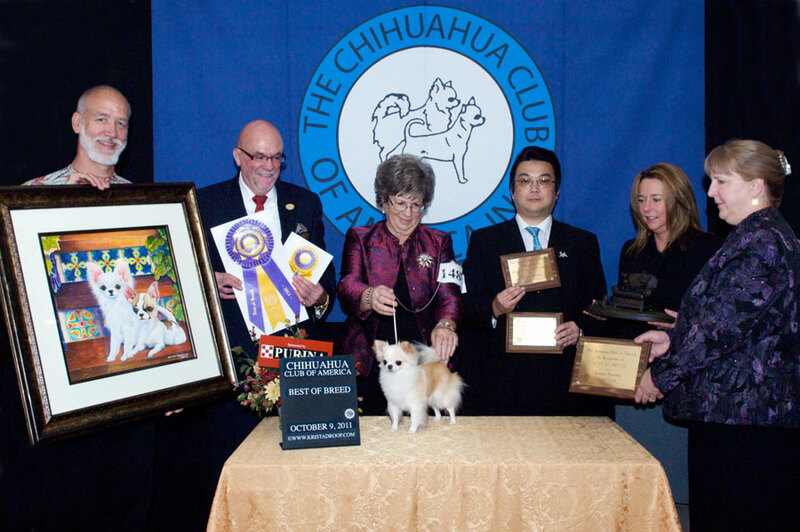 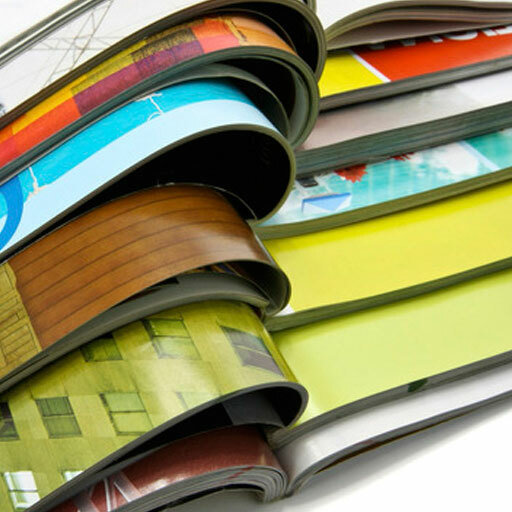 We advance and protect the interests of the breed through events, education and publications. 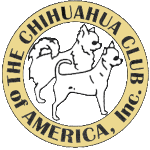 Purchase Your CCA Rtic Mug Today!